The Wine & Spirits Division of Plaza Provision Co. The Cimino family has been importing and distributing fine wines and spirits since 1958. Brought up in the business, Plaza Cellars founder and Managing Director, David Cimino draws from his knowledge and ties with the family business. He also brings five years of champagne marketing and sales experience in France and the United States to form a company dedicated to the marketing and sales of fine wines and hand crafted spirits. 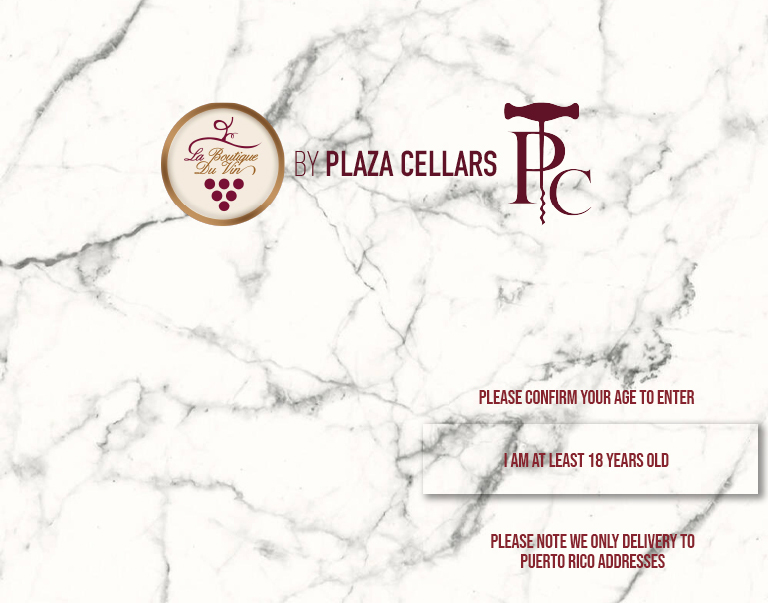 Plaza Cellars is the leading purveyor and marketer of fine wine in Puerto Rico, representing more than 2,000 wines. The finest estates from the world’s major wine-producing countries are represented in our cellars, including wines from France, Germany, Italy, Spain, Portugal, Hungary, Argentina, Chile, Japan, New Zealand, Australia, South Africa and the United States. Plaza Cellars also sources the finest artisan produced spirits from world renown distilleries through out the world, including France, Holland, Italy, Poland, Scotland and Spain. Frequent visits to properties around the world enable Plaza Cellars to offer the finest vintages at the most competitive prices. Constant contact with suppliers in the countries of origin guarantees first-hand knowledge of the trends and opportunities in the field. Quality and effective distribution are daily pursuits. Proper placement of brands is sought in order to satisfy customers and insure sell-through. As part of our dedication to promoting the enjoyment of fine wines and spirits, great effort is made to creatively market all Plaza Cellars products. Imaginative campaigns embracing a host of labels are conducted throughout the year by the Plaza Cellars and its advertising agency. © 2019 PLAZA CELLARS, INC. ALL RIGHTS RESERVED.